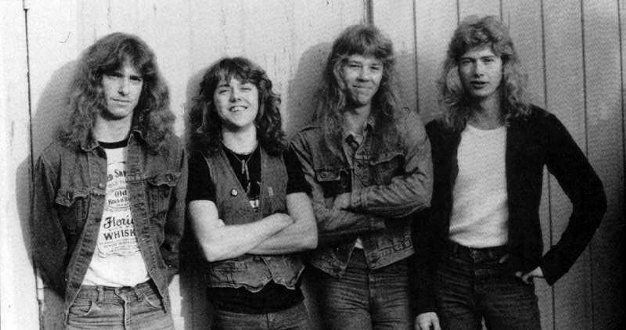 Once upon a time Metallica was a heavy drinking thrash metal band that played guitar riffs in 210 mph. It is widely considered amongst Metallica fans that distinct era ended in 1991, when their famous “Black Album” was released. A piece of the track list for Guitar Hero: Metallica has now been released, and it seems like the majority of songs will be from the short hair-epoch. More songs from the old days are bound to come though, since the initial teaser trailer had a slogan that said “Ride the Lightning in 2009”.